It’s safe to say there’s an official trend that’s landed in Vancouver recently – White Rabbit everything. This old school creamy candy has been used to make cookies, bubble tea, and recently, ice cream too. Ice Queen is known for its rolled ice cream, which it serves out of two locations in Vancouver and Richmond. 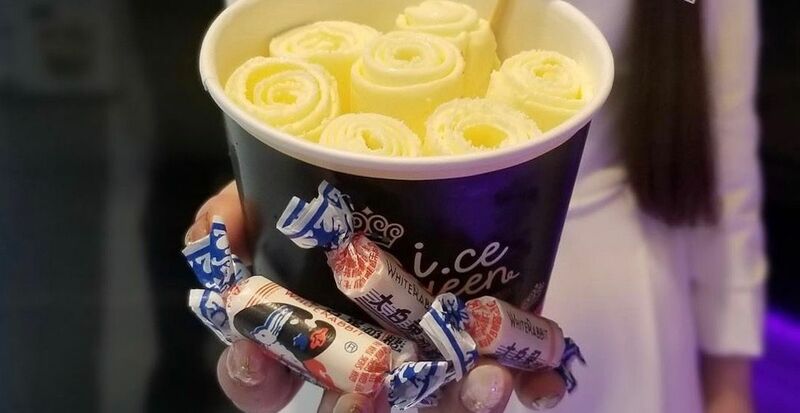 The local maker recently started offering a new White Rabbit rolled ice cream, conveniently here during Easter, but only at its Aberdeen location. Get it while you can ice cream lovers!